This ticket allows general access to Shine Ibiza 2019 on Thursday 11th July. This ticket allows general access to Shine Ibiza 2019 on Thursday 18th July. 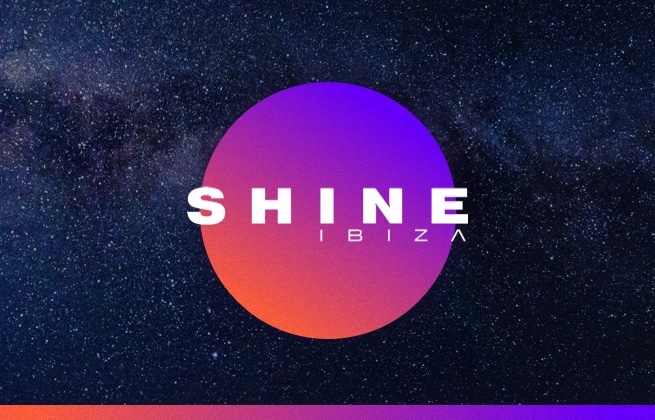 This ticket allows general access to Shine Ibiza 2019 on Thursday 25th July. This ticket allows general access to Shine Ibiza 2019 on Thursday 1st August. This ticket allows general access to Shine Ibiza 2019 on Thursday 8th August. This ticket allows general access to Shine Ibiza 2019 on Thursday 15th August. This ticket allows general access to Shine Ibiza 2019 on Thursday 22nd August. This ticket allows general access to Shine Ibiza 2019 on Thursday 29th August. This ticket allows general access to Shine Ibiza 2019 on Thursday 5th September. This ticket allows general access to Shine Ibiza 2019 on Thursday 12th September. This ticket allows general access to Shine Ibiza 2019 on Thursday 19th September.